Prevention led family Dental healthcare in a relaxing Spa environment. 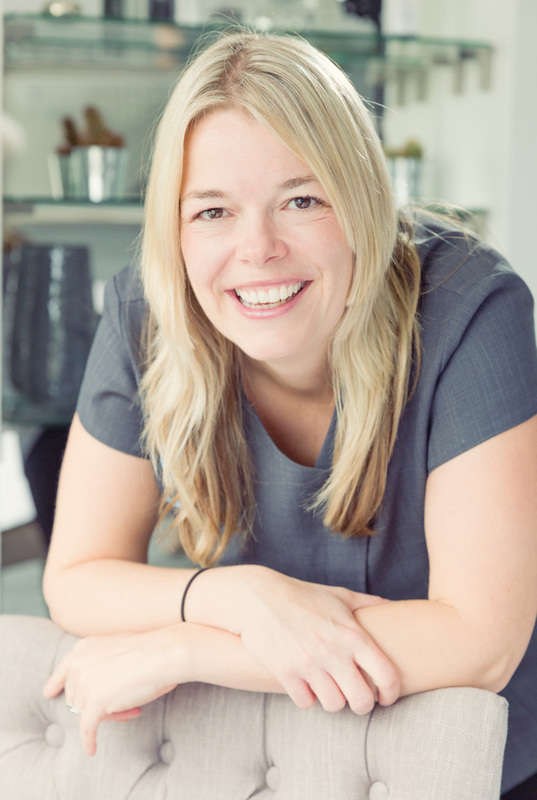 We now offer Dentistry – come and meet our friendly Harpenden based dentist for a gentle dental check up. Spa Experience – we offer personalised entertainment choices, personal comforts, hand wax treatments, hot towels and all of our spa rooms are scented to enhance our calm relaxing environment. Professional – all of our services are carried out by fully trained and qualified clinicians accredited by the UK’s Professional bodies. Accessible – just walk in or Request a Callback to book your appointment. You no longer need a prescription from your Dentist* for our regular dental hygiene services. Aesthetically Pleasing – our services are not just clinical, but can help you with your appearance and build your confidence. Beneficial – Request a Callback to book now for cleaner, brighter & whiter teeth promoting your long term health, life span and general well being. Convenient – see our early morning, evening & weekend availability for the busy Parent and working Professional. 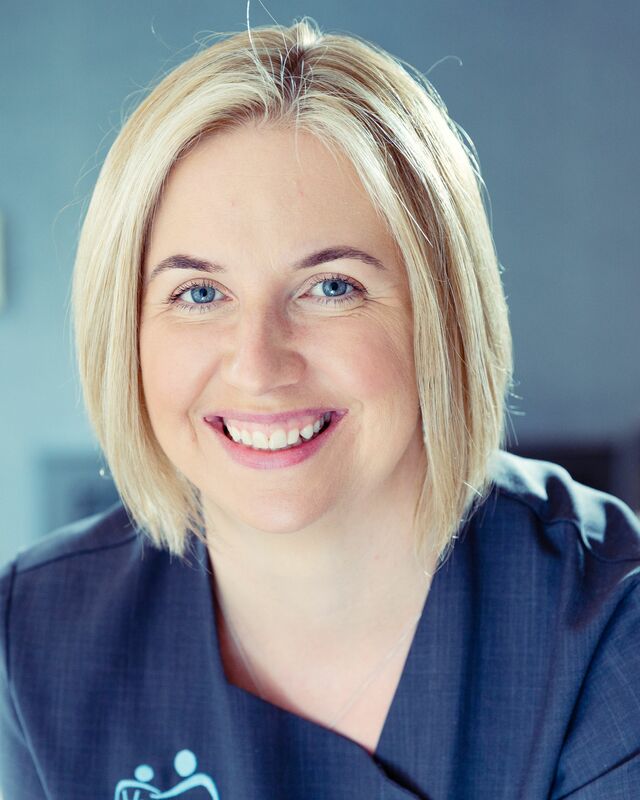 Catherine Whitbread – DipDH Dental Hygienist General Dental Council Registration Number: DH5704 I qualified as a Dental Hygienist in 2000 and enjoyed Dental Nursing for 4 years prior to that. I take great pride in providing patients with a comfortable and enjoyable Dental Hygiene experience, especially nervous patients or those who have previously had a different experience! 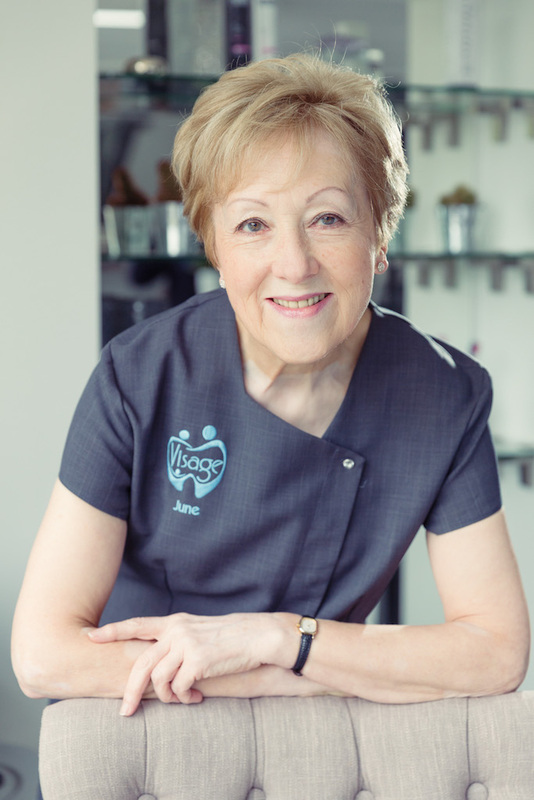 I am enthusiastic about working with patients to tailor their home care with a flexible and convenient approach to meet their individual lifestyles and requirements. I am approachable and empathetic to everyone under my care. 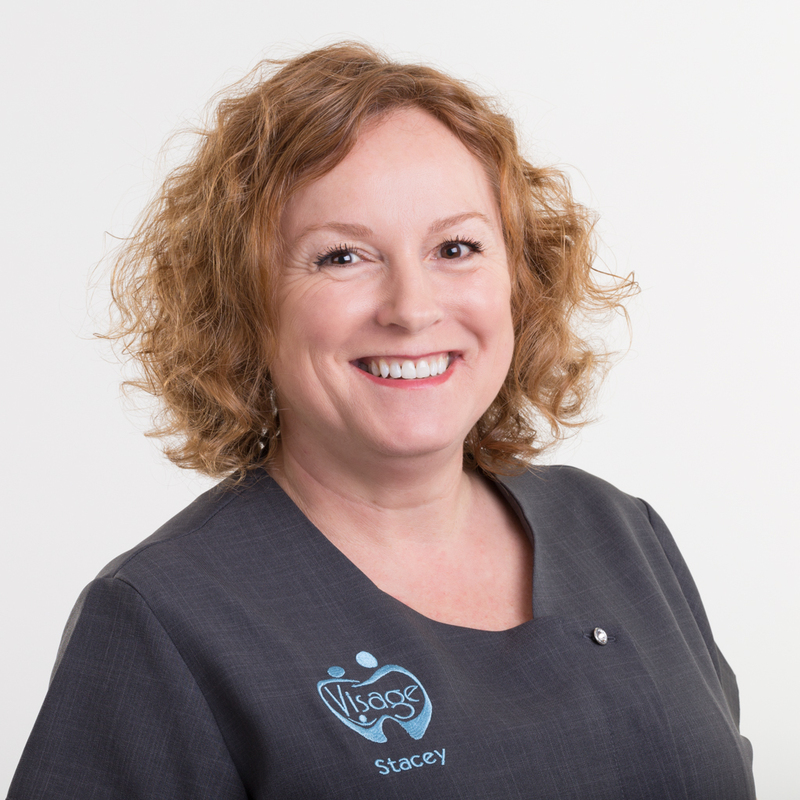 Stacey Wiltshire – RDN Spa Coordinator, Dental Nurse General Dental Council Registration Number: 152611 I have been in the dental profession for many years, qualified in 2004 and am registered with the General Dental council. 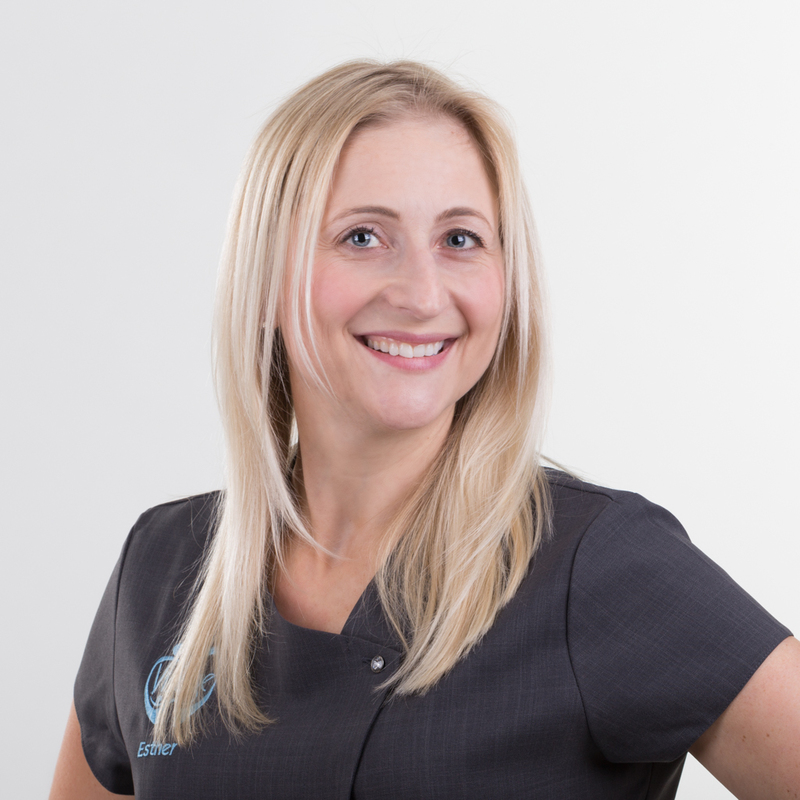 I have gained a wide range of experience in dental implants, surgical procedures and cosmetic dentistry. I keep myself up to date with current practices by attending lectures, seminars and courses to enhance my knowledge. I enjoy working with people and understand the importance of creating a calm and welcoming environment along with excellent patient care and communication. 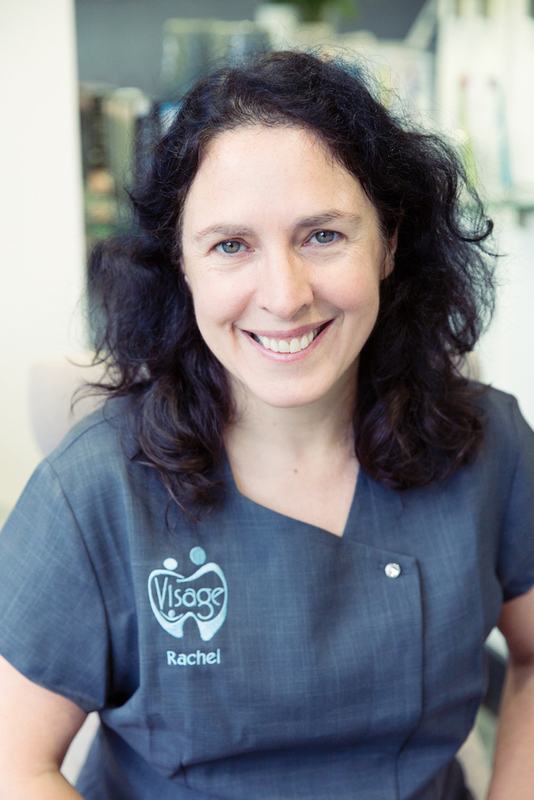 As oral health and good hygiene are so important to our wellbeing I am thrilled to be part of the Visage team. 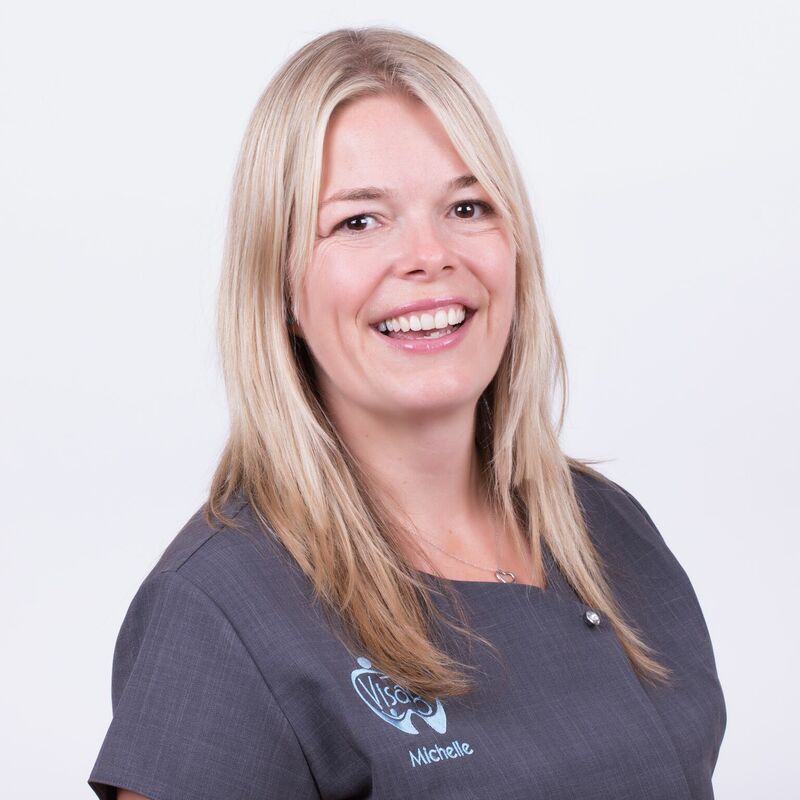 Michelle Burridge Spa Coordinator, Dental Nurse I have spent many years working in healthcare and I really enjoy caring for others. I am passionate about making each clients experience comfortable and relaxing. 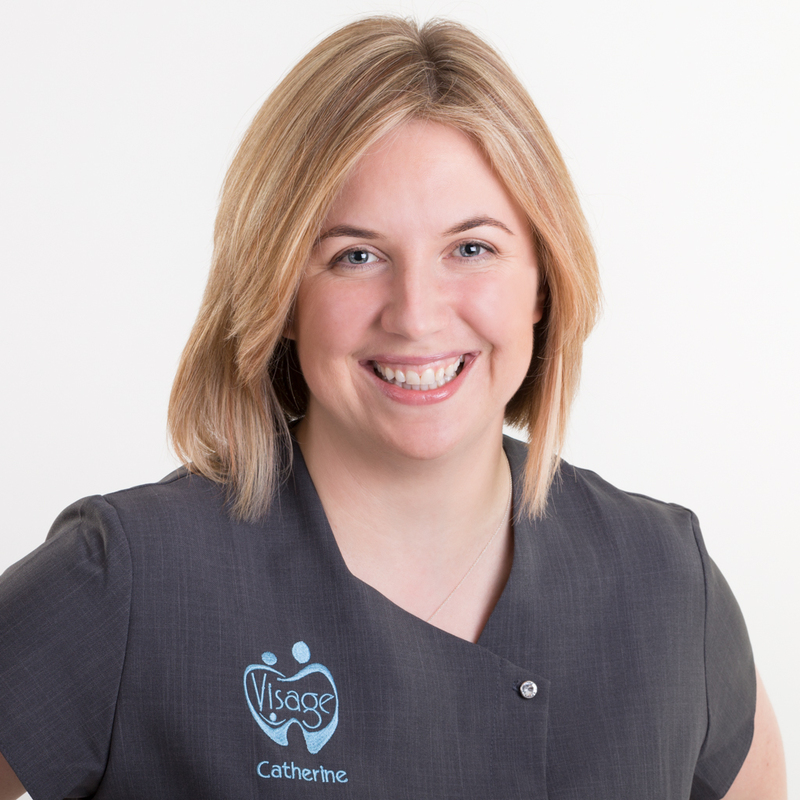 I am currently training as a dental nurse and I am really pleased to be part of the Visage team. This is one type of solution on offer for missing teeth. A bridge is made up of two or more crowns fitted either side of a gap. A full denture replaces all the missing teeth and a partial denture replaces several missing teeth. We offer specialist periodontal service for the prevention, diagnosis, and treatment of periodontal disease, and in the placement of dental implants. Periodontal disease is a bacterial infection that infects the gum tissue causing inflammation, redness, swelling and loss of bone around the teeth. In order to satisfy your desired outcome, we offer a choice of whitening services designed to suit a busy schedule or limited budget. All of our whitening services are prescribed by our resident dentist. Disease identification & prevention, bacteria and stain removal using fluoride free products for improved oral health with cleaner & brighter teeth naturally! We offer a range Dental treatments designed specifically for children to help educate, protect and prevent against tooth decay and gum disease. At Visage, Dental Education is important to us. If we teach and educate our children from an early age about the importance of oral health we can stop problems in later life. (£29.50) This is an individual session with one of our hygienists, we disclose clean and polish your children’s teeth. We educate them on brushing and cleaning between the teeth plus offer diet advice. (free to schools) We have taken our Smile Club into many Nursery and Primary schools in the local area. If you think your school could benefit please contact us and we can arrange a visit. (free to clubs) This is aimed at Parents who would like information on how to look after new born teeth and gums. We run informal sessions for Mums and Dads to come and get all their questions answered. If you think your playgroup/group could benefit from this please contact us to arrange a visit. (£10 per child including a free coffee at The Oddfellows) A fun 45 min drop off session that will inspire, educate and entertain your children. We cover tooth brushing demonstration, teeth facts & an interactive game discussing the implications of too much sugar in your diet! We also demonstrate a cool smart phone app that informs you on the sugar content of food by scanning the bar code. We run our Smile Club every school holiday. Please phone to book your child on the next session. (free to clubs) We have taken our Smile Club into many different clubs in the local area. If you think your school could benefit please contact us and we can arrange a visit. This for all your little ones. They get to dress up as a dentist and spend some time role playing with our friendly team. A great way to get them comfortable in visiting the Dentist. 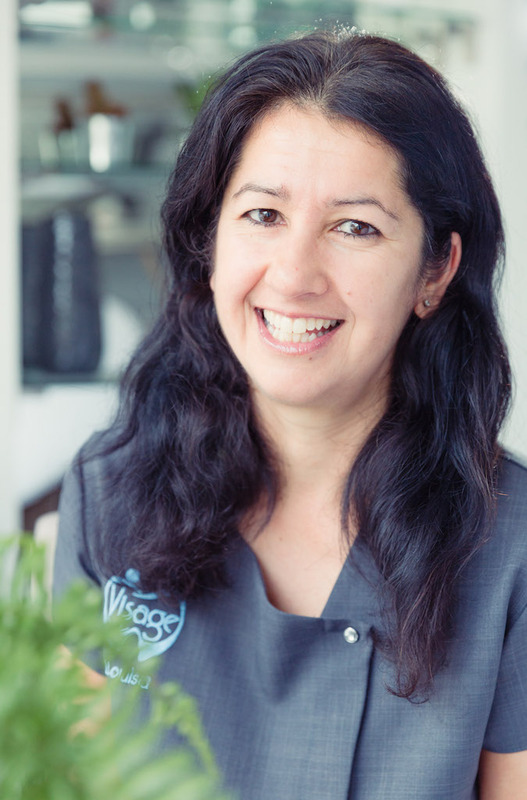 Esther, the owner and founder of Visage Dental Spa had the vision of opening her own Dental practice one day whilst training at Dental College. 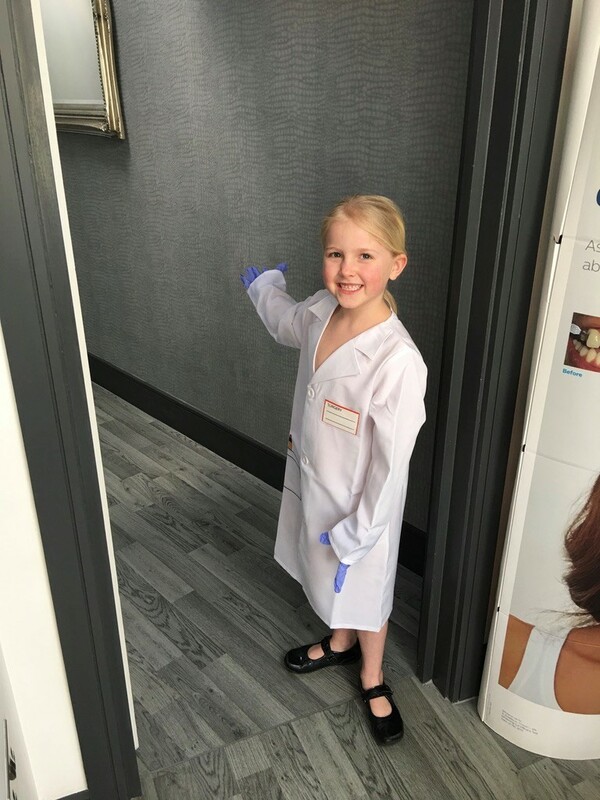 Esther was training as a Dental Hygienist and wanted to create a practice that was different and more than just a Dentist. 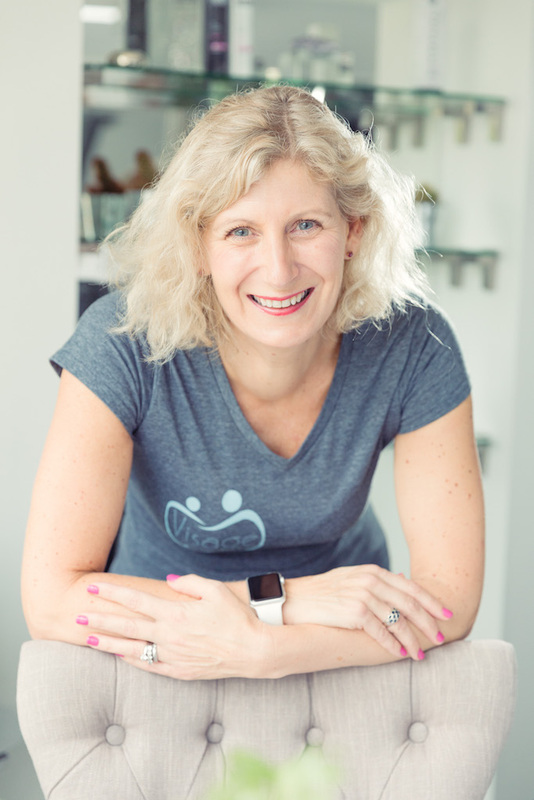 She was passionate about dental hygiene and education for all ages and wanted her practice to be hygiene led with a strong focus on prevention. Now the vision has become a reality and Esther opened Visage Dental Spa in Harpenden during June 2016. 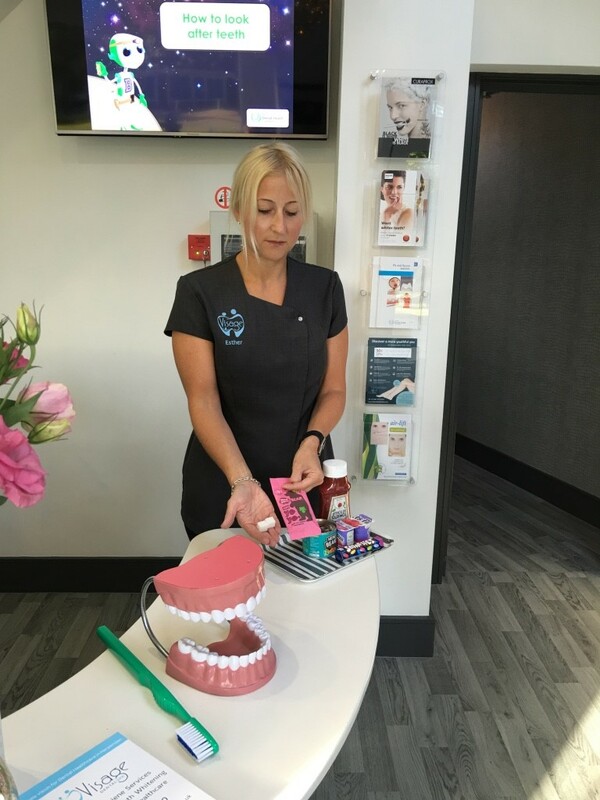 Esther’s team provides a range of services that ensure Clients enjoy cleaner, brighter and whiter teeth as well as some friendly education to help maintain a healthy mouth. Our Dentists have been carefully selected to deliver a professional and caring service delivered in a very approachable way. In addition to examinations and general Dentistry, they also offer cosmetic procedures to help people feel confident about their smile. Esther is determined to create an environment where people want to come with their families to keep their teeth and gums in prime condition. 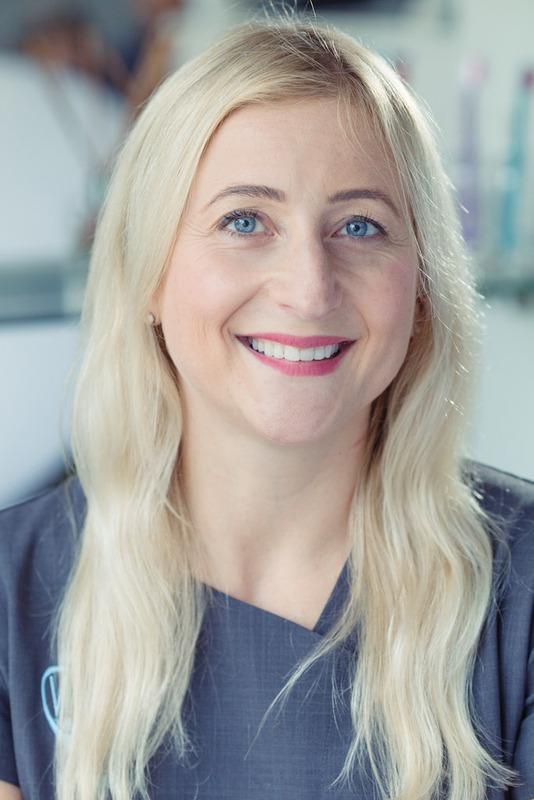 Esther’s attention to detail and passion to encourage people to “love their smile” is reflected in the Spa style of practice she has created. From the moment, you walk in the door it feels different. The smell, the welcome and the décor all add up to a very personal and relaxing experience.